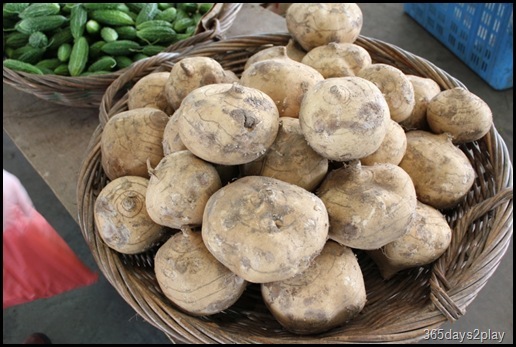 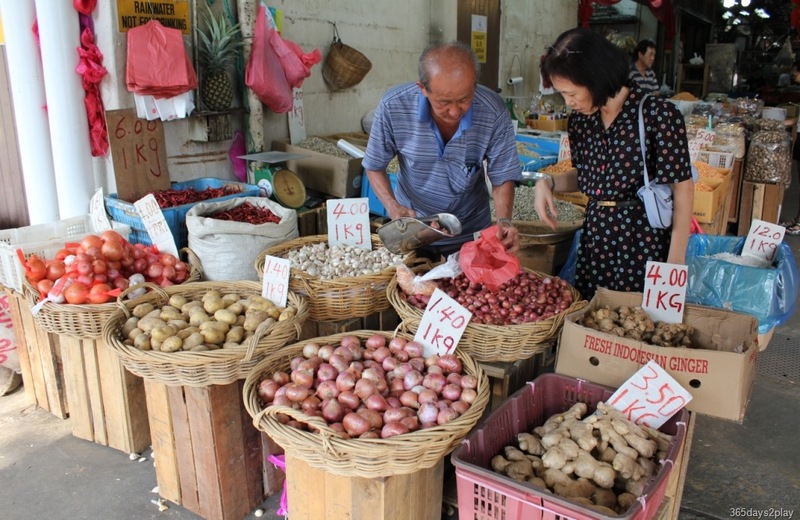 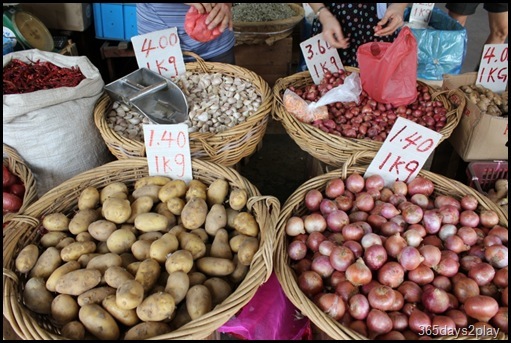 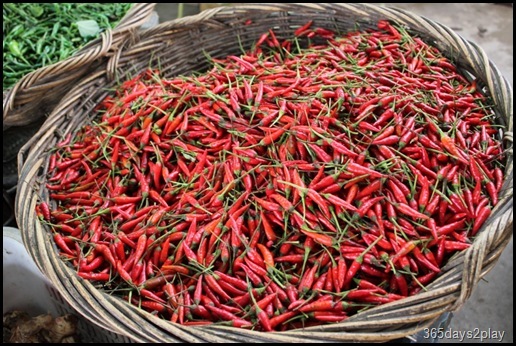 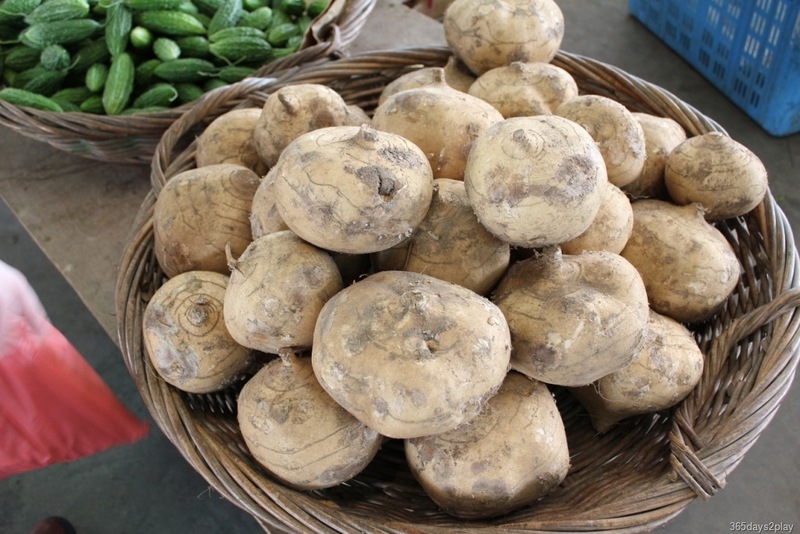 When we hear the words “farmers’ market”, we normally think of the Western kind, but the truth is that we here in Singapore have been shopping the “farmers’ market” way all this while. 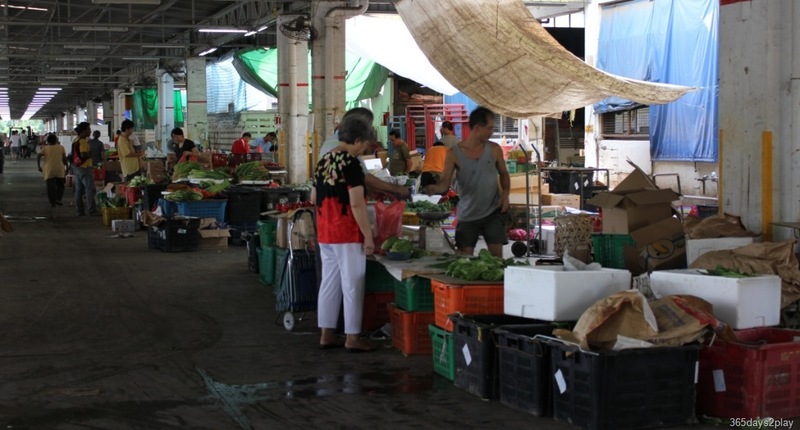 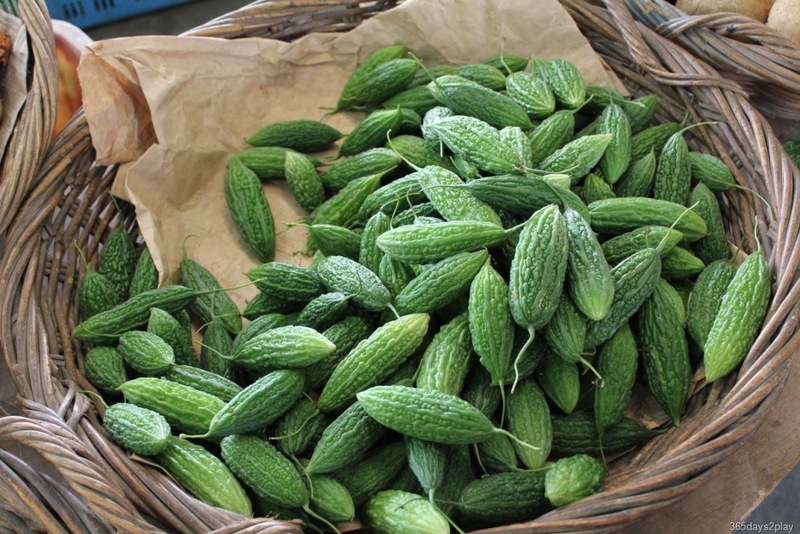 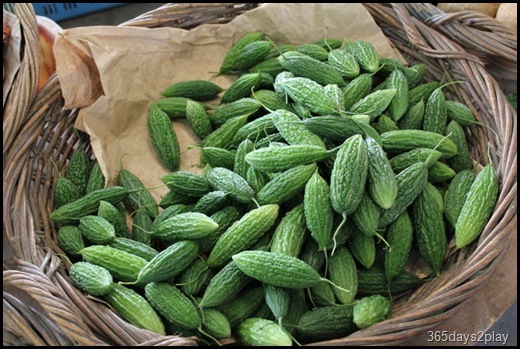 Our wet markets are the first real farmers’ market. 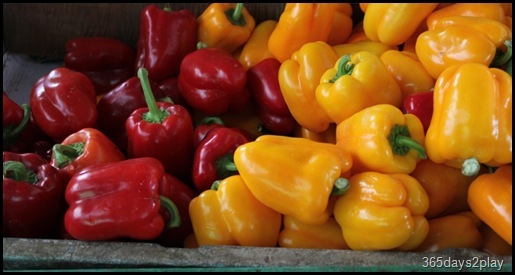 Which makes us luckier than our European counterparts since we have them every single day, and not just on Saturday! 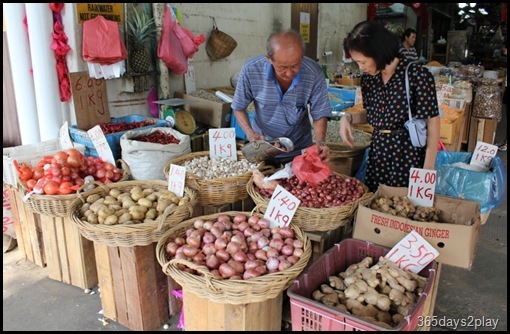 In fact, it is the places that only have supermarkets and no more local butcher, grocer or wet market that require a “farmers’ market”, because after going one full circle, people eventually yearn for what they grew up with. 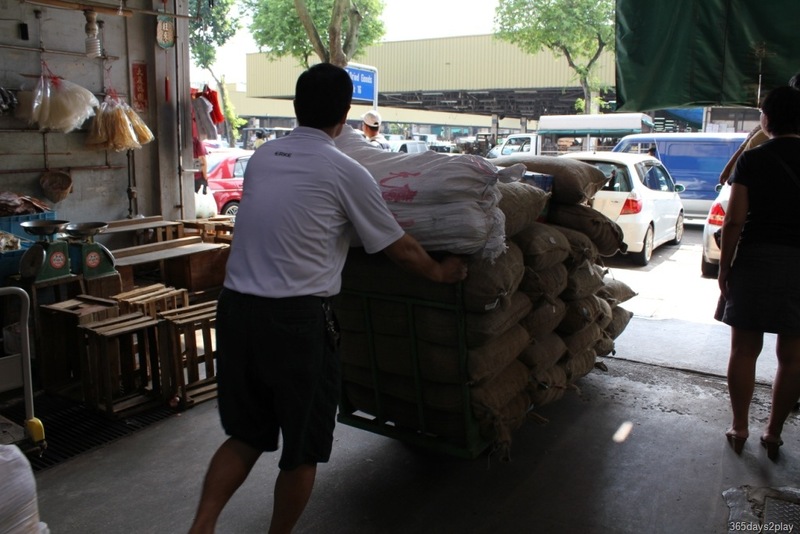 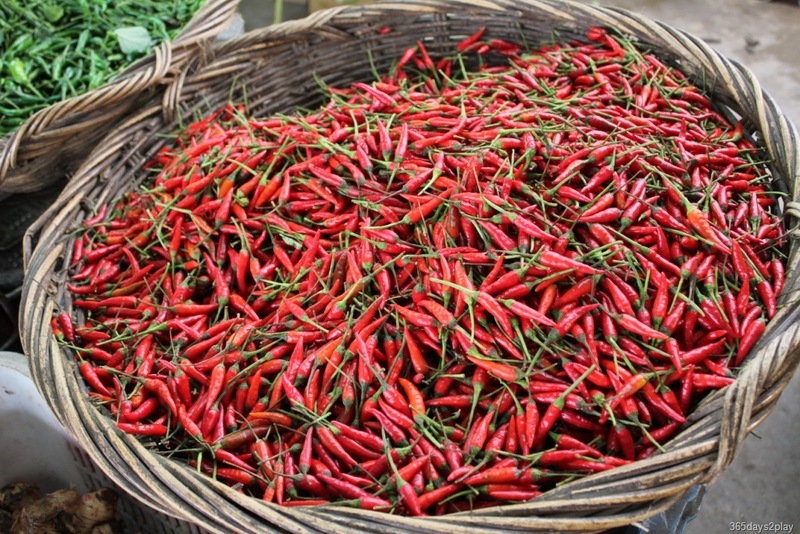 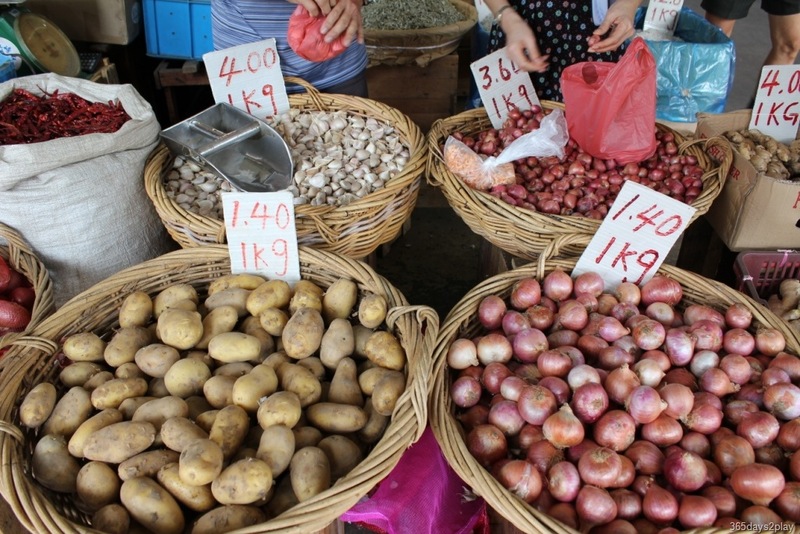 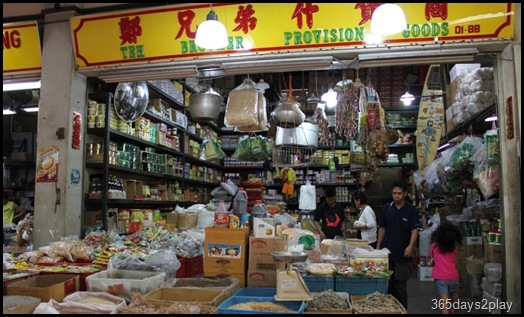 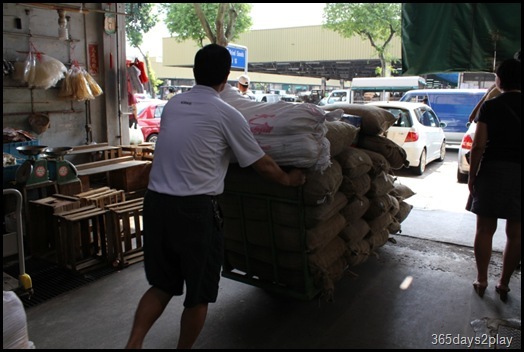 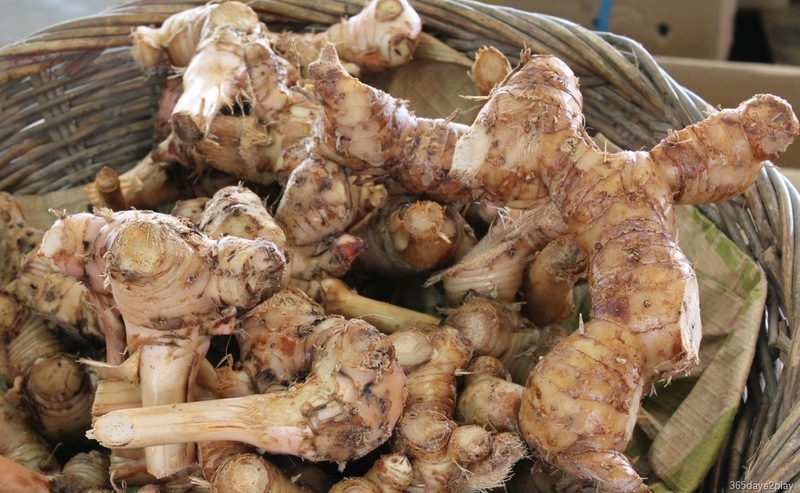 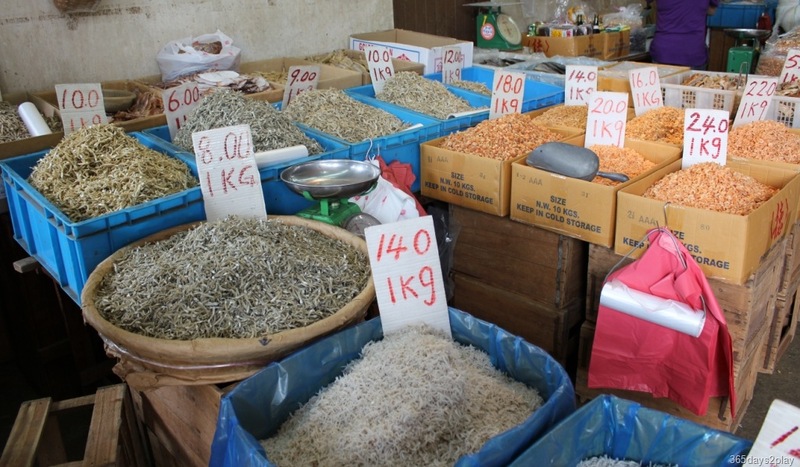 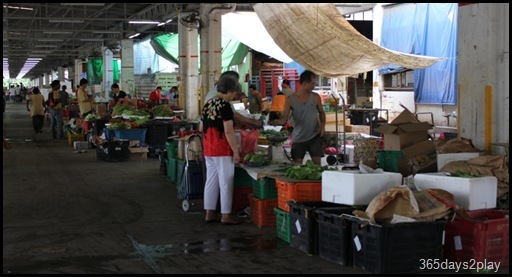 Scroll down for pictures of the Pasir Panjang Wholesale market. 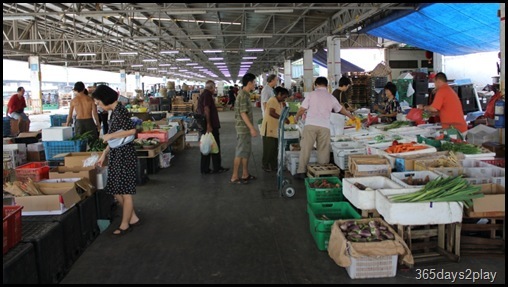 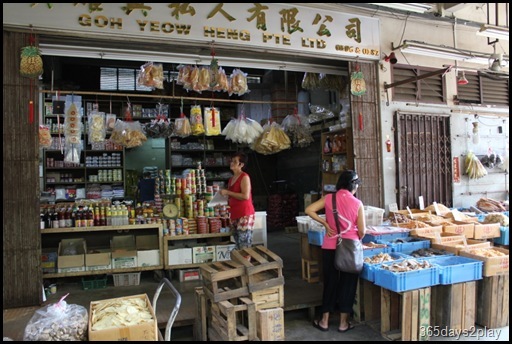 I have to admit, it was just as fun going to the Pasir Panjang Wholesale market, as it was going to the Loewen Gardens Farmers Market. 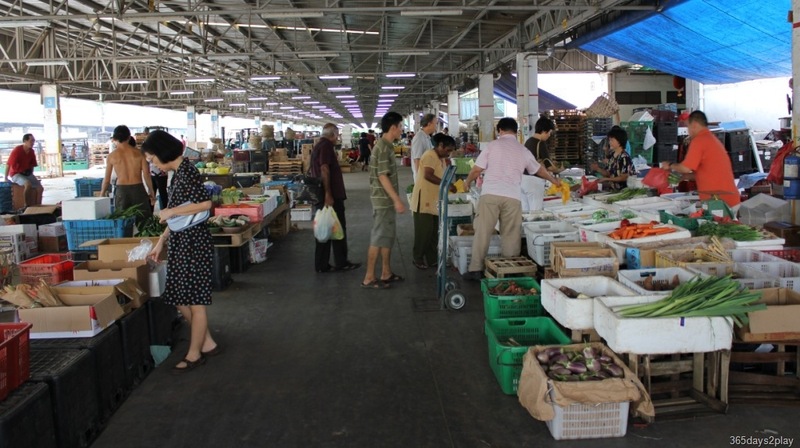 In fact, prices at the Pasir Panjang Wholesale market are so cheap, I didn’t have to think twice about buying anything I wanted! 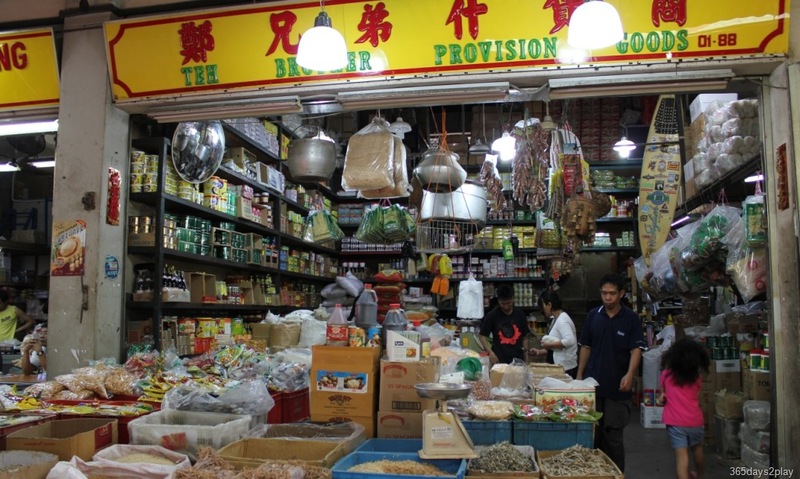 There are no certified organic stuff here, although there is a Zenxin organic store located near the entrance of Pasir Panjang Wholesale market just opposite the food centre.